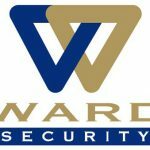 As many businesses close down for the Christmas period, Rochester security company Ward Security is warning its neighbouring business not to overlook the importance of security for their empty offices and premises. 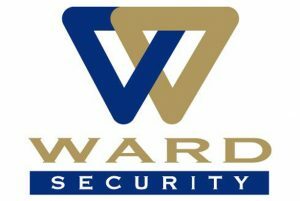 Offering advice to local businesses, Kevin Ward, Managing Director at Ward Security said “Christmas should be a time when people can safely take time off to relax at home with family and friends. However, that can be spoilt if you receive a call about a break-in or incident at the office. “Christmas can be a bumper time for burglars, and vacated offices or factories can be a tempting target if they are not adequately protected. With many staff focussed on Christmas parties, Secret Santa, and wrapping up business before the Christmas break, it is easy to overlook the security essentials and leave premises vulnerable to attack. 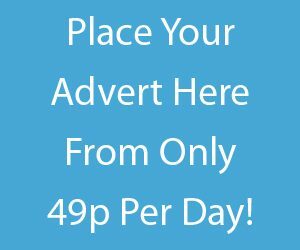 “There are basic things you can do to help deter thieves and better protect your premises, such as stressing to staff the importance of checking doors and windows are locked before they finish for Christmas, but you can also think about using timed lights and half closed blinds to give the impression that your premises are occupied. Also, if possible, scheduling cleaners to remove mail and other obvious clues. “For businesses without an intruder alarm or fire protection system in place, they can hire a Wireless Intruder Detection System (WIDS) to cover the period. This will report back to a control centre to ensure the premises are monitored. The WIDS system can tie in to a keyholding service.